Eye Contour Cream for all skin types reduces puffiness, wrinkles and dark circles on the delicate area around the. 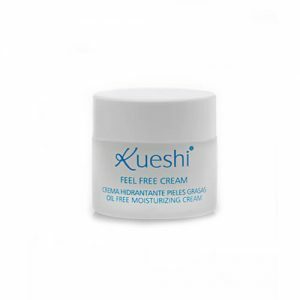 Prevents wrinkles and expression lines by providing elasticity and firmness to the skin. Eye Contour Cream for all skin types reduces puffiness, wrinkles and dark circles on the delicate area around the. 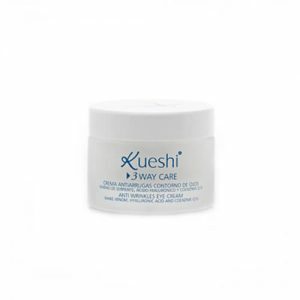 Prevents wrinkles and expression lines by providing elasticity and firmness to the skin. 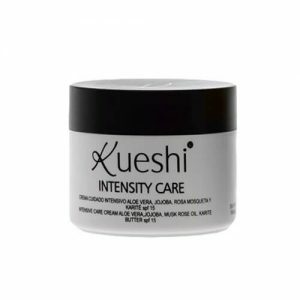 Also provides an anti-fatigue effect and gives a youthful appearance. Active ingredients: karité (shea), Vitamin E, caffeine. How to use: Apply during morning and/or evening on a clean skin. Massage gently with the fingertips. Avoid direct eye contact.